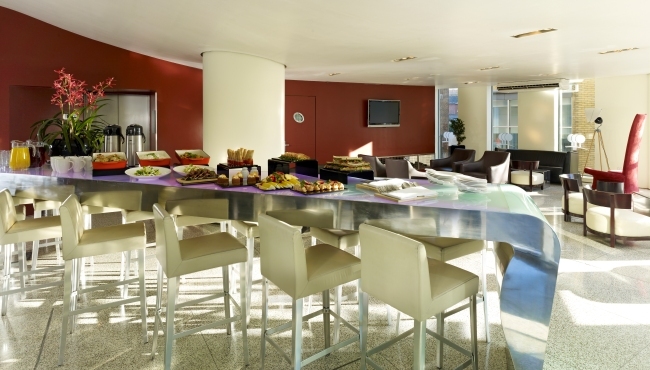 The impressive Park Plaza Nottingham boasts 12 spacious event venues, including a large meeting room with an outdoor terrace on the ground floor. Planners can also reserve our city-view Vista suite on the 11th floor. Split the space into five separate syndicate rooms, or combine Vista 1 through 4 to accommodate up to 200 delegates. Please see the Meetings & Events banqueting brochure for catering options. 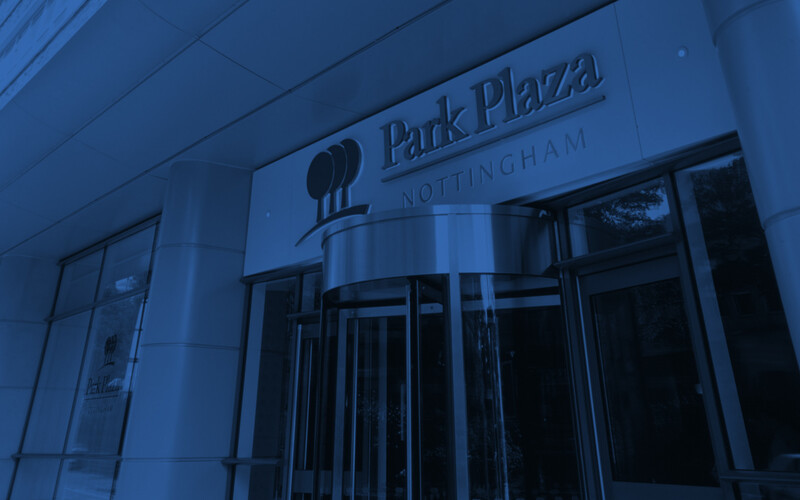 Convenient to Motorpoint Arena, Nottingham Castle, major UK motorways and East Midlands Airport, Park Plaza is easily accessible for your event delegates. Offering contemporary amenities and services, our 178 rooms and suites make an ideal home away from home for overnight event guests. Additional perks include a 24-hour room service menu and a modern fitness suite. Guests can also enjoy the best of Nottingham’s culinary options at the award-winning Chino Latino® restaurant and Light Bar.